Read our fast installation manual to design and set up Elfsight Countdown Timer on your site. It is quick and simple and you don’t need competence in programming. 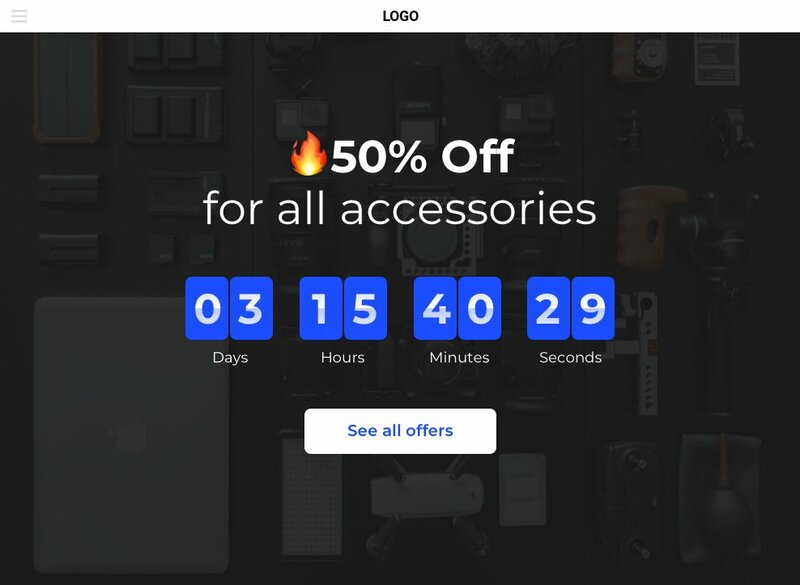 BONUS: Set your Countdown Timer now! A small guide for users familiar with the administration panel and can make small changes to website HTML code. Below you will read more info about each step of the manual, including screenshots and thorough descriptions. Do not hesitate to address our customer support team to get free help with installation. It is available for all Elfsight clients. A comprehensive guideline for every step. The first step – specify the appearance and functionality. Start constructing a plugin using the editor or get registered in the service. 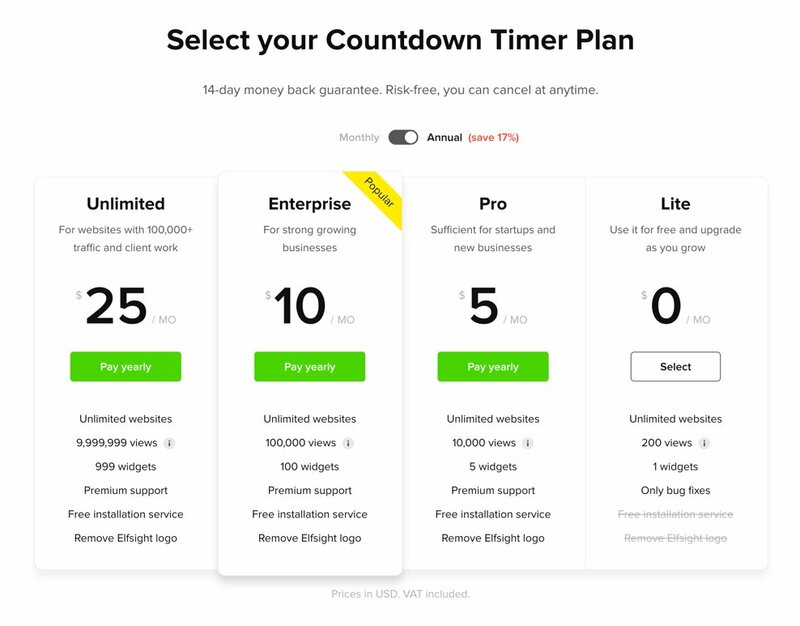 Pick one of the premium plans for your site or test the plugin using the free plan. Copy the plugin code which you acquired at Elfsight Apps, to insert it on the website. The 2nd point – paste the constructed plugin into the code of your page or template. Open your website administrator panel or HTML editor. 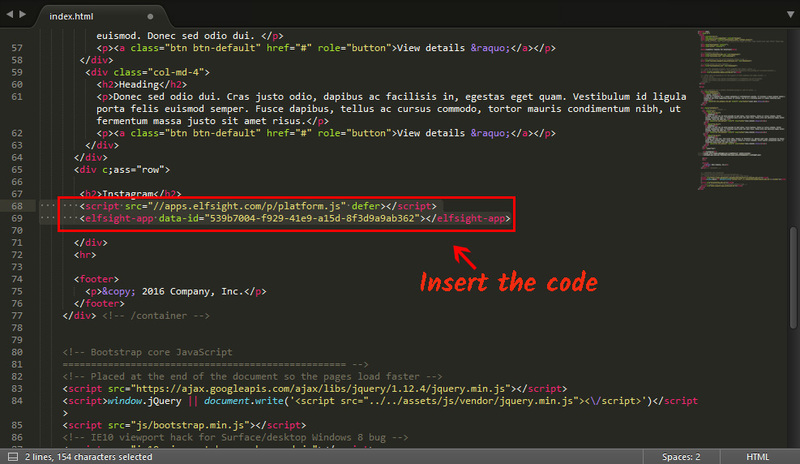 Go to a desired page or a required template and insert the plugin code constructed at Elfsight Apps. Save the change. Following the installation, you can go to your account at Elfsight and customize the design or interface of the plugin. All the changes are immediately applied automatically. 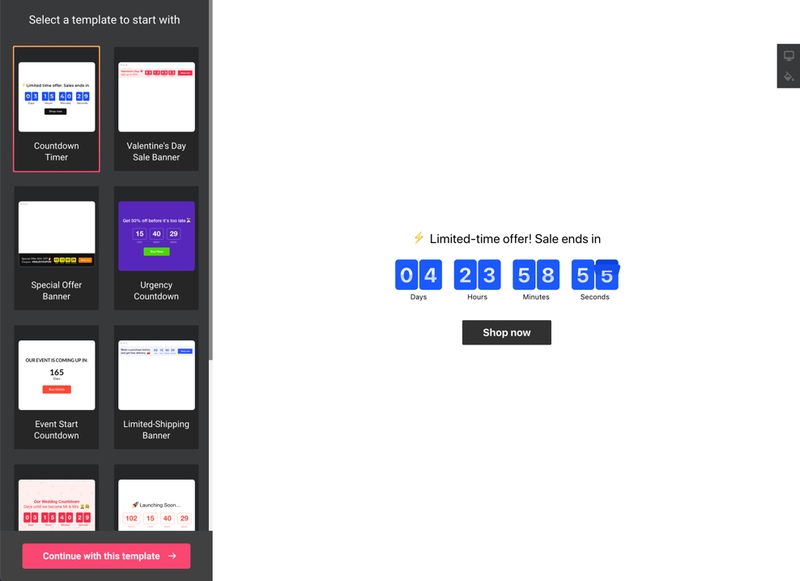 Also see more about the widget on HTML Countdown Timer page. Set your Countdown Timer now! Explore our handy free configurator for quick creation of diverse widgets.